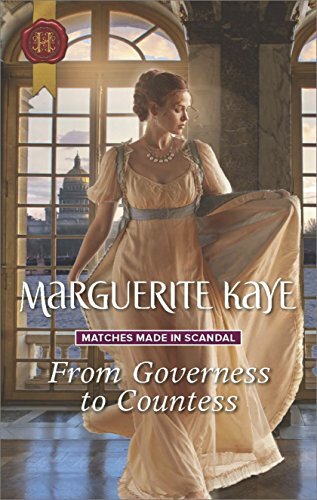 Babbles from Scott Eagan: Harlequin Historicals Are Often Over-looked - Big Mistake!! Harlequin Historicals Are Often Over-looked - Big Mistake!! I am often frustrated when I see lists of books that are considered "amazing reads for historical fiction." 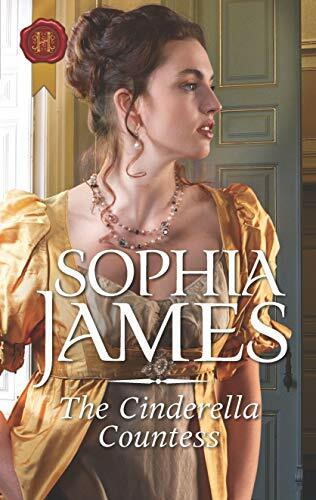 While I am in no way going to say these books are not good pieces of writing, my frustrations stems from the number of reviewers and "list creators" who exclude the great writing of the Harlequin Historical authors. These authors are really in a tough position. Let me explain. series romance, such as those found in the other Harlequin lines. I get that. These stories do not follow a "series format" of a certain type of plot, character or setting. But, these books are NEVER considered "single title". In essence, they are in this grey area between series and single title. Tough to market something like this. 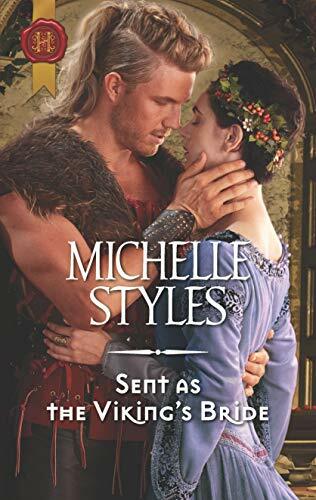 In any case, these books were put in with all of the other historical books (which they should be), but this is where the subjective nature of this business comes into play, and that is my second, and probably my largest frustration. Too often, those reviewers and "list creators" will leave these books off due to one of two reasons. The first being that they are simply "just Harlequin books." Um, no. Just because these books are published by Harlequin does not put them into that series format. These books have the same amount of depth the other stories have, and frankly, often have a lot more depth of storytelling in that 70,000-75,000 word format. Pick up many of the "single title books" and these stories are nothing more than 90,000+ word count of the plots that lack depth and become repetitive. But, since they are in that "larger format" they are somehow considered stronger pieces of writing. Consider the following authors with great depth of storytelling.. The second issue stems from distribution and sales. Again, these list creators often look at the $$$$. They look at sales. Harlequin had to make some tough decisions during that last recession due to a lack of "shelf space" at the bookstores (what bookstores there were left). The historical authors fell victim to this and now their books could only be found online and NOT in the North American market. These authors just lost a huge market of readers. Just recently, they have made some pushes to put "some" books out on the shelves, but even then, these authors still struggle due to a lack of market. But here is the thing. These authors CAN and DO produce. First, they are able to do in a smaller word count what it takes these single title authors an additional 20,000+ words to do. These authors "need an additional 5-6 chapters? Single title authors might be lucky to produce 2 books a year. Historical authors? 3-4 and even throwing in a novella or two with collaborations. These authors also continue to fight for every ounce of space and marketing they can muster! They work as a unified force to promote each other's books. They push with huge marketing campaigns TOGETHER to get those sales up. So, if you are 1) A Reviewer; 2) A list creator or 3) Just a reader, I DARE you, I CHALLENGE you to pick up and read one. You might surprise yourself!